The Fuller Brush Mighty Maid is a heavy duty, upright vacuum with a distinctive Power Wand, built with quality materials to provide years of reliable service. Made for rugs and carpets, or with the optional carpet/floor selector model it may be used on hardwood, and tile floors. This vacuum has durable metal components from top to bottom, a handy Power Wand, onboard tools, a beneficial HEPA filter, and many more useful features. With the Mighty Maid, cleaning your home has never been easier or more convenient. If someone in your home suffers from allergies, selecting the Fuller Brush Mighty Maid vacuum with HEPA filter is a smart choice. 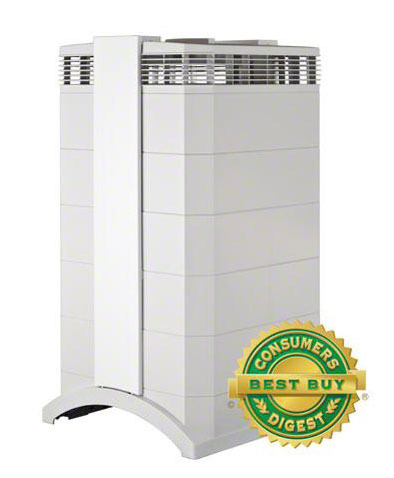 A HEPA filter captures common irritants such as pollen, dust mites, pet dander, bacteria, and tobacco smoke so they won’t get recirculated into the air you breathe. This vacuum is a professional at cleaning up after your pet, and with the HEPA filter, you can be sure that the pet dander and other harmful pollutants stay in the vacuum where they belong and away from you. For convenience while cleaning, the Fuller Brush Mighty Maid features an aluminum, telescopic Power Wand that extends your reach by over two feet, so you can tackle blinds, baseboards, and upholstery with ease. Onboard with the vacuum are the natural bristle dusting brush and crevice tool to help provide maximum and thorough results by cleaning difficult places, such as the stairs, nooks in the couch, or corners of your home. 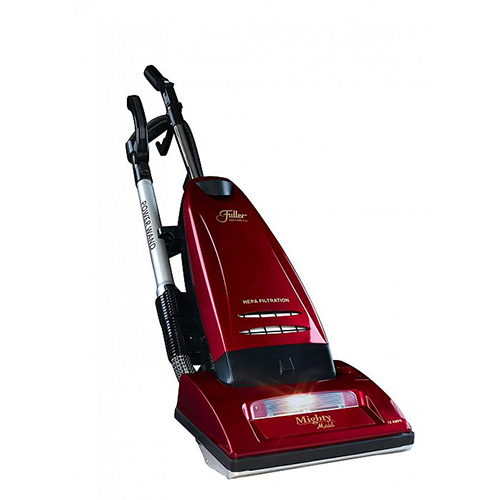 The Mighty Maid vacuum features a high-performance 12 Amp motor and extra-long 30 foot cord to help you power through your cleaning tasks without having to frequently change outlets. Plus, it has a convenient on/off switch located directly on the handle for easy access. The Fuller Brush Mighty Maid vacuum is proud to be certified as CRI Silver. The Carpet & Rug Institute (CRI) is a nonprofit association that works to continually improve carpet and cleaning products. 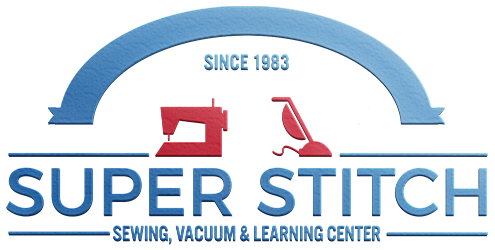 CRI’s Seal of Approval program rates the efficiency of vacuums based on dust containment, soil removal and carpet retention, all which affect your home’s indoor air quality, cleanliness and life of your floor coverings. The Fuller Brush Mighty Maid is a heavy duty vacuum that is sure to make your housework easier without sacrificing detailed results. With its convenient Power Wand, onboard tools, and valuable HEPA filter, the Mighty Maid vacuum can help you thoroughly clean your whole home and easily maintain a fresh environment. For more than 100 years, the Fuller Brush Company has been dedicated to providing its customers with reliable cleaning solutions for the home. Now, the Fuller Brush Company is introducing a full line of vacuums that are built tough to serve you and your home for years. No matter where you live, what lifestyle you have, or how your home is furnished, there’s a Fuller Brush vacuum that will perfectly suit your needs. If you want your next vacuum to last for years and provide maximum results, trust the Fuller Brush Company when making your selection.